The smooth feel against your skin makes this Tundidn Bathrobe a pure privilege to wear. 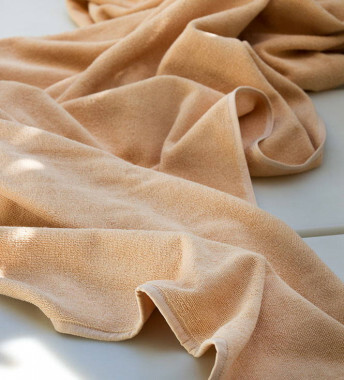 Savor the warm embrace of its crimped fibre 100% cotton Terry velour. 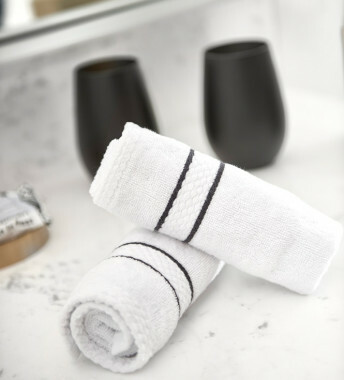 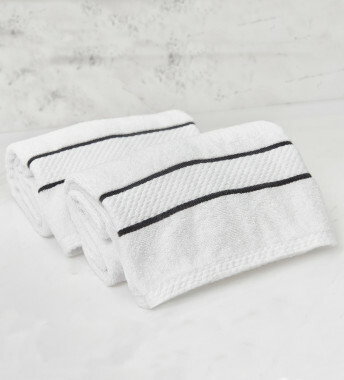 Wrap it around you after a shower or bath, or simply snuggle up for some quality “me” time, whatever the hour. 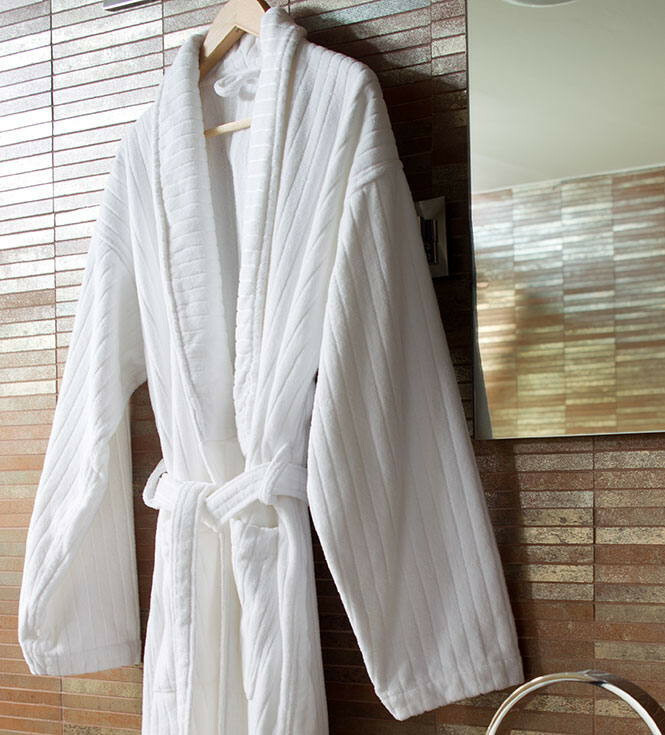 The Tundino Bathrobe is the quintessential hotel robe, and one you’ll want to wear around the house, time and time again.